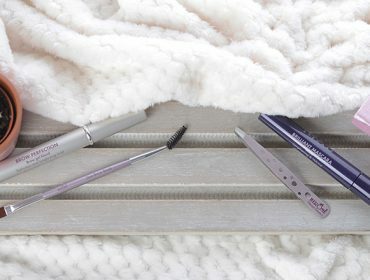 Epilating, drawing on or coloring in: With Herôme's eyebrow make-up, easily create the perfect look at home. Find out which eyebrow shape suits you best and learn useful tips and tricks to achieve a real"wow brow"! 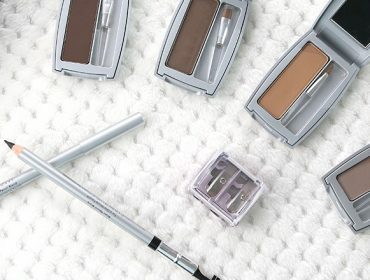 Epilating, drawing on or coloring in: With Herôme’s eyebrow make-up, easily create the perfect look at home. Find out which eyebrow shape suits you best and learn useful tips and tricks to achieve a real”wow brow”!